Restorative dentistry is the process where we assist in returning your natural teeth that have become decayed, lost, or damaged back to healthy, working order. Many restorative dental treatment options are available and can be customized to restore your dental health. These options vary from porcelain crowns to dental bridges and dental implants to porcelain veneers. What Restorative Dentistry Treatments Do You Offer? Bonding is a dental process where teeth that are cracked, chipped, or damaged, or that have excess space between them, can be aesthetically repaired to return you to a perfect, healthy smile. During the tooth bonding procedure, we use materials that we bond to the surface of your tooth. Tooth bonding is painless and can be done right in our office. When teeth are missing or have been removed, dental bridges may be necessary. Bridging is the process we use to fill the gap with an artificial tooth, or teeth. Dental bridges may include partial dentures, or even dental implants. The end result is a perfect match that is both discrete and functional. Dental crowns, or “caps” as they’re sometimes called, are placed over a damaged tooth. When a tooth is damaged beyond what can be repaired with a simple filling, a dental crown is used. Dental crowns are permanent. The type of dental crown can vary, depending on your needs. Porcelain crowns have the advantage that they look, feel, and function just like your natural teeth. Thus, porcelain crowns are most often used for the front teeth. At Zampieri Dental Care, we work with you to understand treatment options and identify materials that will work best. Dental implants are an effective restorative dentistry procedure that involves replacing lost or damaged teeth with artificial teeth that are anchored in place. Dental implants are permanent, artificial teeth that are a new but proven and successful way to improve functionality and your smile. Fillings are a common and effective method used in restorative dentistry. When a tooth undergoes minor damage or decay, we work to repair the tooth by remove the decay or damage and replace it with a strong, tooth-colored filling material. Dental veneers are thin shells that are individually fitted to cover the surface of your teeth. Teeth that have become worn, chipped, or cracked over time can be repaired by placing dental veneers. Dental veneers can be made out of different material, but we commonly use porcelain veneers to match the look and feel of surrounding teeth. 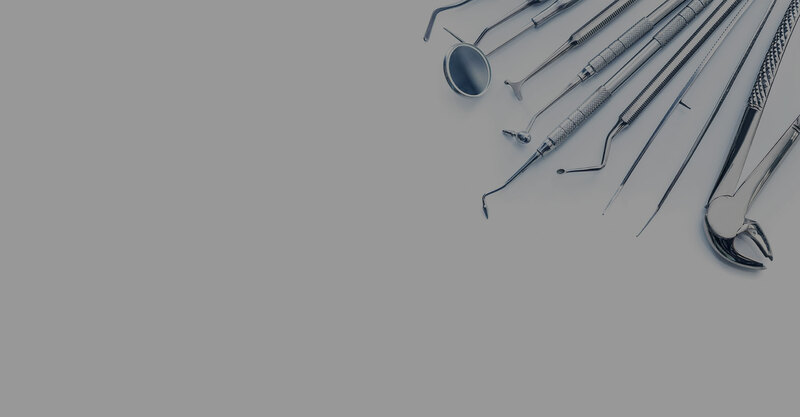 Whether your restorative dentistry needs involve one tooth or many teeth, Zampieri Dental Care in Fort Lee, New Jersey will give you the expertise and care you deserve and expect. Contact our office today at 201-944-1027 for a free restorative dentistry consultation.